The Inanda Trail Running Team had a great showing at the annual TAFTA Trail Run at Virginia Preparatory School. The enthusiastic runners dominated the race and took top positions in the 4km and 8km routes. 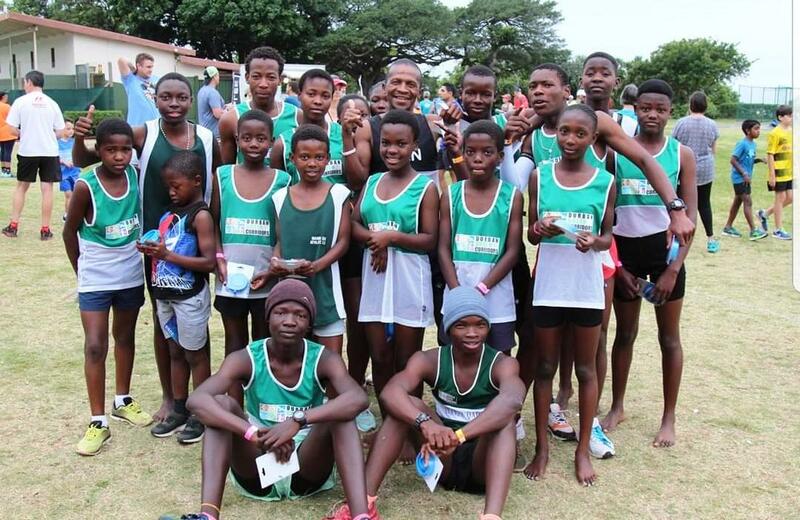 Well done to Coach Lonwabo and his team for these excellent results!